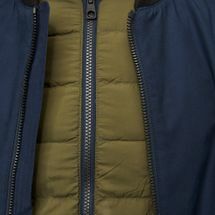 The Timberland Dryvent Scar Ridge in 1 Waterproof Jacket for men is one that provides complete coverage against harsh elements of the outdoors. 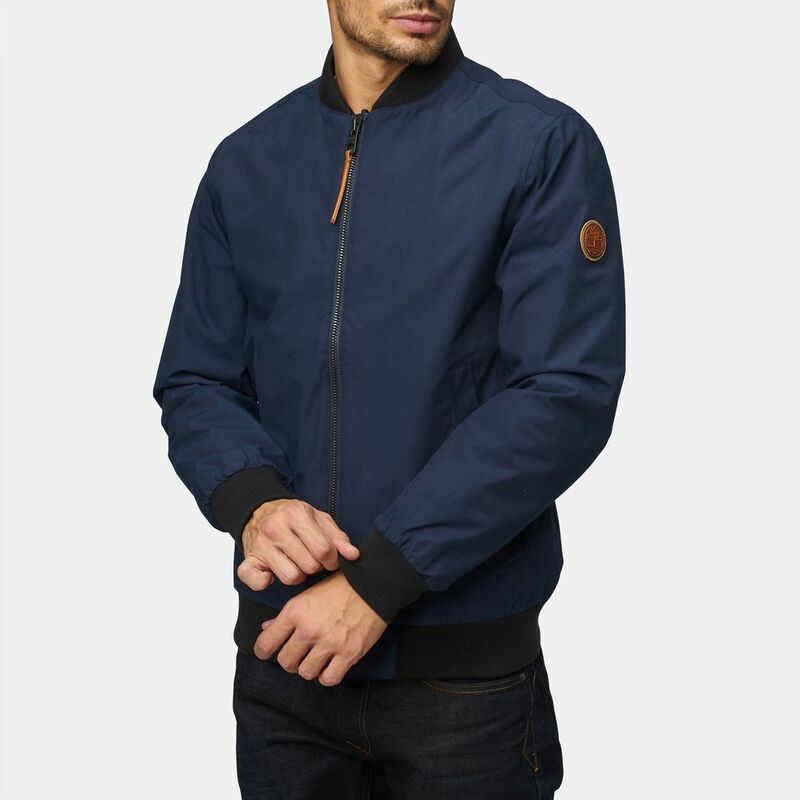 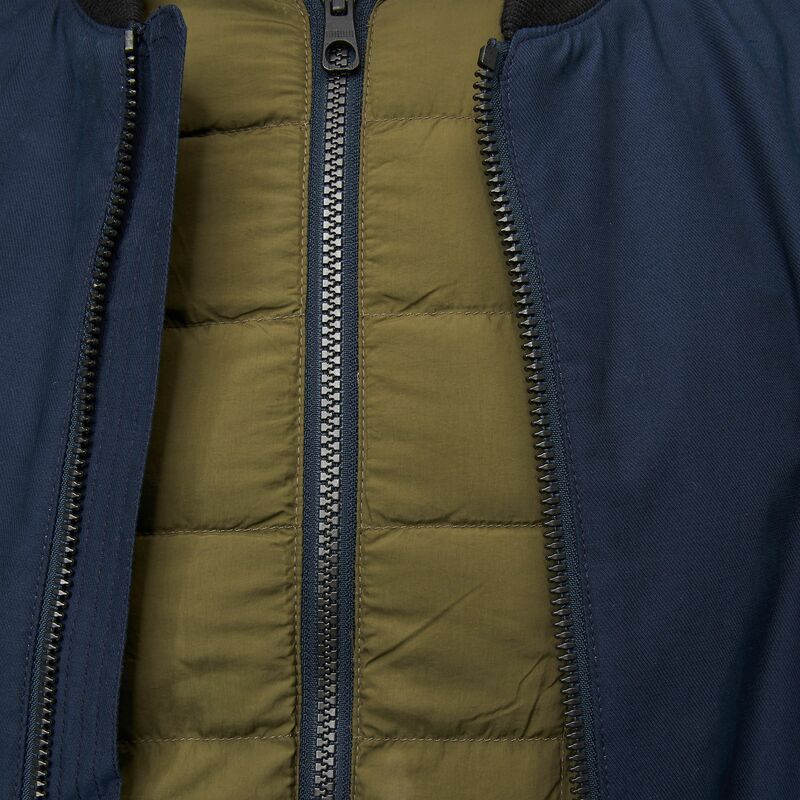 The 3 in 1 jacket comes with separable layers that can be adjusted to suit the weather conditions you're facing. 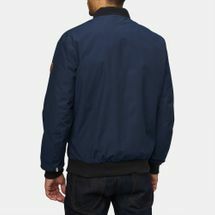 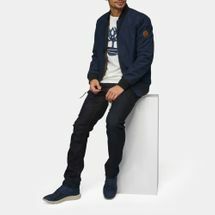 Gear up for your outdoor adventure with this Timberland jacket for men.